People who are against Illegal immigration say that the people who break the law by crossing the US border without the correct documentation should be not rewarded with citizenship and access to social services. 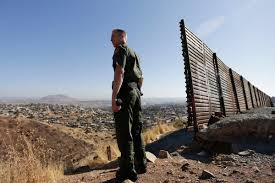 They argue that people in the country illegally are criminals and social and economic burdens to Americans. Illegal immigration will lead to overcrowding and increased load on public transit, parks and other places where most people go. 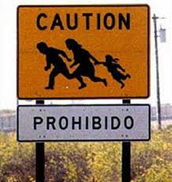 Illegal immigrations also leads to increased possibility for human trafficking. Concerns of unstable ethnic culture, which can lead in dominance of a certain language or ethnic group. 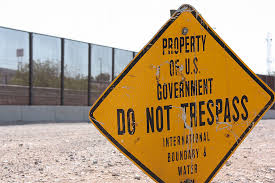 To prevent as much of this issues we must boost security near the US border.